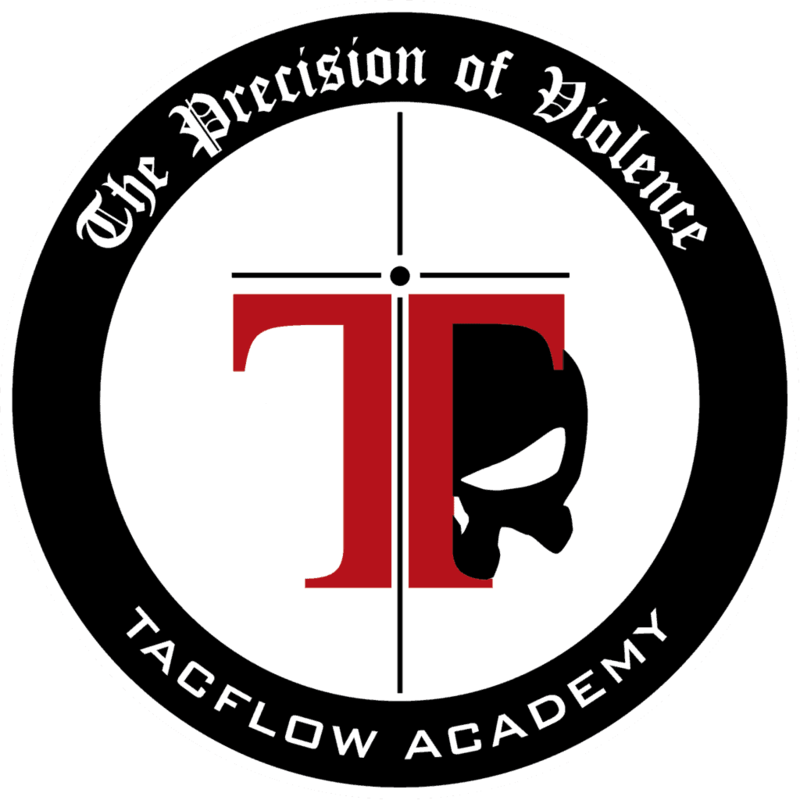 Tacflow Academy – Home of the Craft International Training Team, is a team of likeminded professionals who are dedicated to teaching Reality Based Training for law enforcement, military, security professionals and responsible citizens since 2009. We offer a wide variety of courses ranging from long range sniper courses, pistol, carbine, aerial platform, hand to hand combatives, and edged weapons. Each course is developed by instructors who have been hand selected not only for their extensive skills, but also for their personal mission to share their lessons learned and mission proven knowledge with our students. Be the first to know about new courses, events, gear, and more! We will spend our time teaching you as much as we can while we have you. We are not an assembly line training company. We work to inspire, challenge, and motivate every student who comes through our program. Our courses are kept small, so you will receive hands on guidance for the entire course. TACFLOW is the Home of the Craft International Training Team. Our instructors have each been chosen not only for their expertise, but also for their commitment to excellence. Each member has been selected not only for their personal skill level, but also their ability to translate that information to our students. Great operators are not always great teachers. The goal isn’t for students to see how awesome we are, it is to develop their skills and give them the skills and confidence to perform under pressure. No matter which course you take, you can rest assured it will be taught with the highest level of professionalism, innovative content, and you will walk away with a feeling of accomplishment second to none. 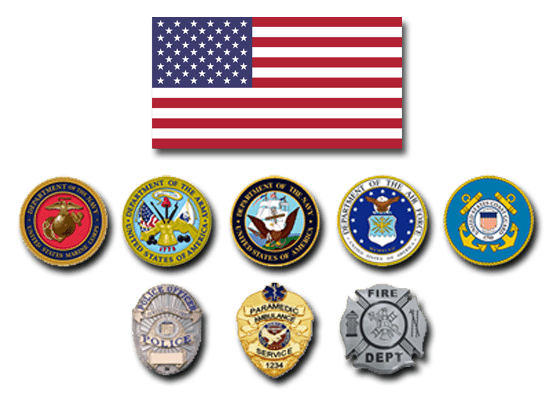 TACFLOW cadre have come from diverse backgrounds including- International Low Signature Protection, Army Special Forces, Marine Scout Snipers, SWAT operators, and more.